If you’ve spent any time in Westchester County in July, you know how important a good air conditioner can be. Our summer heat can turn your home into an oven. Sometimes, a good air conditioner is all you have to keep your home comfortable during our heat waves, but you need the system to do its job without a fuss no matter what. For that, you need professionals like the ones at Yost & Campbell Heating, Cooling & Generators to provide quality air conditioning service. 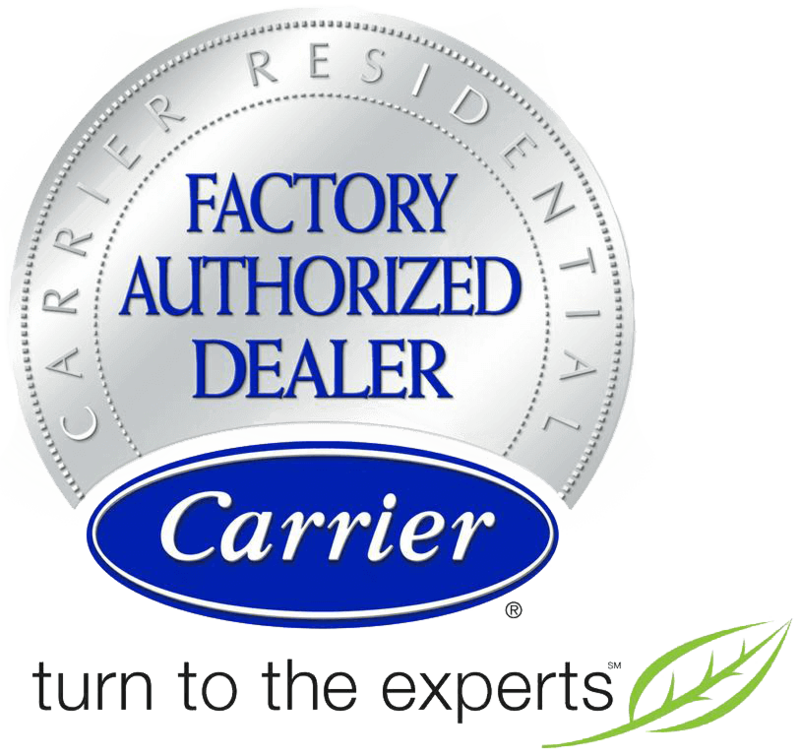 We’ve been in business for over 75 years and we cover a huge variety of air conditioners: from a central AC unit to ductless systems and heat pumps. That includes any service you may need: installation, repair, replacement, or maintenance. A good battle plan could save you a lot of grief this summer. Contact us today and let us show you how to keep your air conditioner running properly. Sadly, things happen sometimes, no matter how much preparation and care you take to prevent them. When things go wrong, you want the right AC service to be there in a flash and make the problem vanish, especially in the heat of our Westchester County summers when even a day without air conditioning can make your life miserable. Our team is ready to go with 24/7 emergency service. With 75 years on the job, we can handle repairs on any air conditioning system you care to name. Regardless of whether it’s a forced–air system, a heat pump, or a high velocity air conditioner, your cooling system needs to be installed the right way. Westchester County is no place to run into an unexpected problem in the summertime, and a shoddy installation will increase those chances. Hoses and tubes may not be attached right, loose bolts will rattle in their housings, and cheap installation materials will wear out far more quickly than they should. That’s why you should trust the AC service from Yost & Campbell Heating, Cooling & Generators for system installation and replacement. We’ll make sure your new air conditioner is ready to go, and that you won’t run into trouble when you least expect it. We believe in reliable repairs here at Yost & Campbell Heating, Cooling & Generators, but we also believe in stopping that kind of damage before it starts. That’s why we recommend maintenance for your air conditioner at least once a year at the beginning of every cooling season. This vital service allows us to look for any signs that a repair may be necessary down the road, and you to address the issue at your leisure and likely with less money spent to boot. It also lets the technician take care of all the little details, like tightening loose bolts and changing dirty filters, that can help improve the system’s efficiency tremendously. Homes with older HVAC systems likely still use oil as fuel: a costly and inconvenient process that has been outpaced by newer, cleaner forms of technology. The good news is that accessing such technology doesn’t mean replacing the entire HVAC system. An oil–to–gas conversion will shift the fuel source to cleaner and more efficient natural gas: piped in from the civic gas lines and eliminating many of the problems associated with oil fuel in the process. The professionals at Yost & Campbell Heating, Cooling & Generators offer oil–to–gas conversion services throughout the area and can provide rebates and other incentives to make the process easier than ever.